The Keto Monthly meal plan is the best price for keto meals. Available in two size variations, 6 or 10 meals. We will deliver them to your door every Sunday for 4 consecutive weeks. 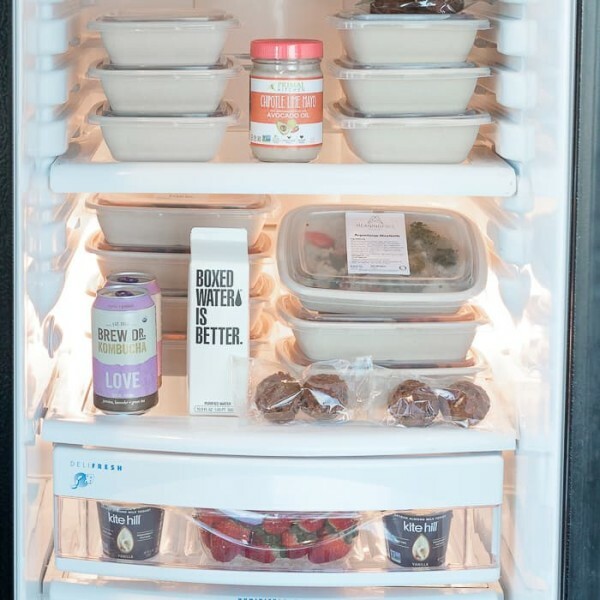 Set yourself up for success each week by having a fridge full of healthy, ready-to-eat meals. 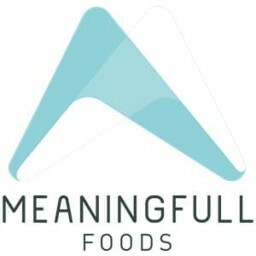 The month-long meal plans are designed to reward you for your dedication and commitment to eating healthy with a discount of 10% off plus free shipping for 3 weeks. These meal plans are designed to reward those that have made a dedicated commitment to eating healthy with a discount of 10% off all month long! Forget about going shopping, cooking, cleaning and most importantly going hungry because you skipped a meal! 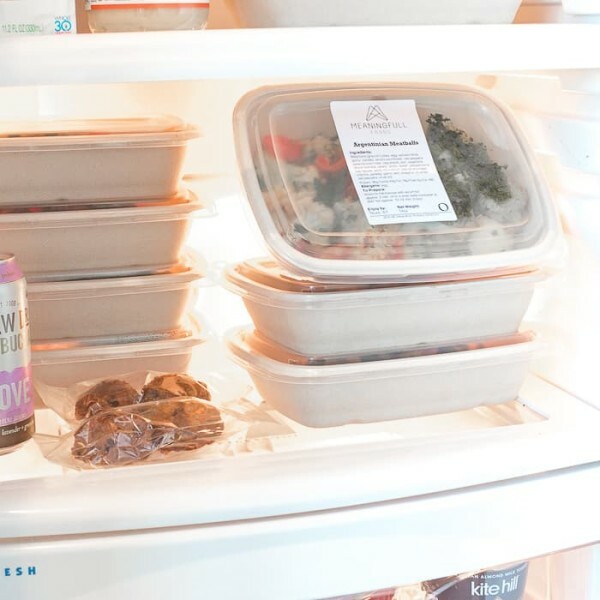 Set yourself up for success each week by having a fridge full of healthy, ready-to-eat meals. Taking on a month long Whole30 challenge? Just want the "Set it and forget it" convenience of a monthly plan? We've got your back. Our Whole30 monthly package is 6 or 10 meals per week, for 4 weeks of eating great! Set yourself up for success by having a healthy, Whole30 approved meal, in your fridge and ready to go. Just like our normal Whole30 Meal Plan, but with an extra 2oz protein in every meal. Forget about going shopping, cooking, cleaning and most importantly going hungry because you skipped a meal! 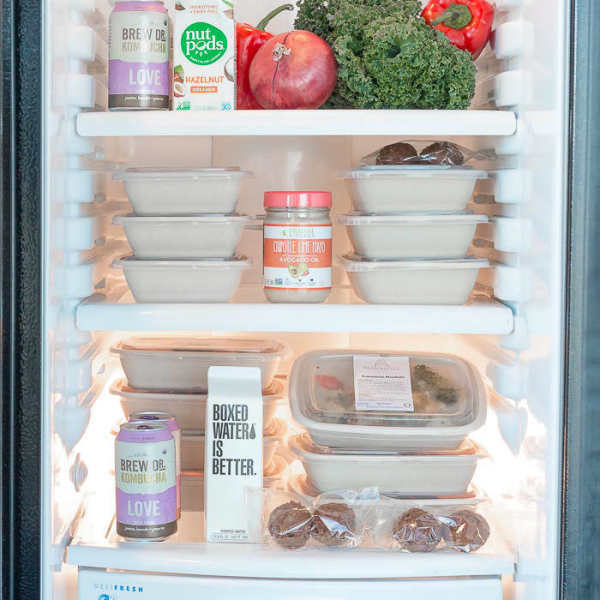 Set yourself up for success each week by having a fridge full of healthy, ready-to-eat meals. For our plant-based eating friends! The Vegan Monthly Meal plan is offered in two size variations: - 6 or 10 meals per week, for 4 weeks. 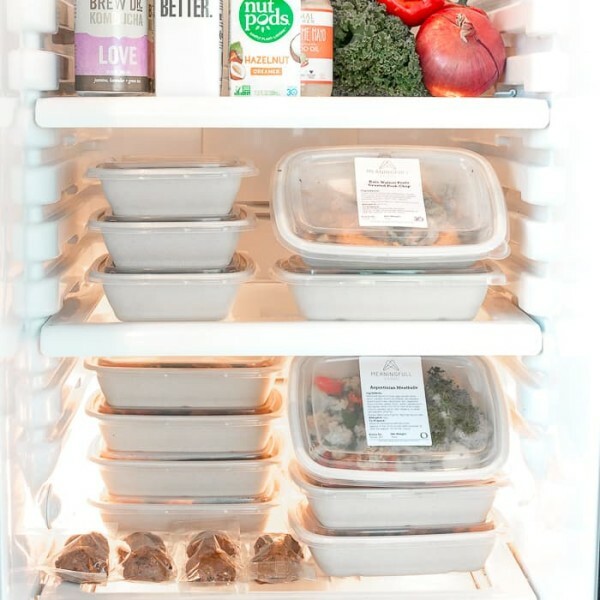 Set yourself up for success each week by having a fridge full of healthy, ready-to-eat meals. The month-long meal plans are designed to reward you for your dedication and commitment to eating healthy with a discount of 10% compared to ordering weekly.